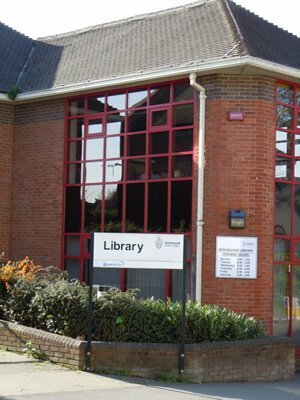 For the latest in Wokingham news visit the home page for news around the town. 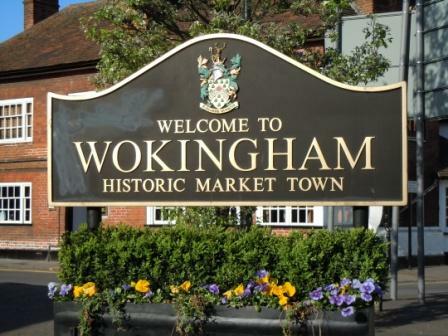 For general information and historic news then explore the various pages which detail information on Wokingham. Wokingham is situated on the EmmBrook in the Loddon Valley in central Berkshire and is 33 miles (53.1 km) west of Central London. 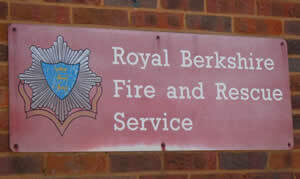 It is set between the larger towns of Bracknell and Reading and has a population of approximately 30,500. Wokingham is twinned with towns in two countries, Erftstadt in Germany and Viry-Châtillon in France. The heart of Wokingham is the town centre, with main residential areas radiating from it. These include Woosehill to the west, Emmbrook to the northwest, Dowlesgreen, Norreys, Keephatch and Bean Oak to the east and Wescott and Eastheath to the south. This is an area of the parish on the southeast side of the town centre. It dates from the time when the area was divided by church parishes and this area was actually owned by Wiltshire. It was therefore known as Wokingham Without being outside Berkshire whereas the rest of the area around the centre was ‘within’ Berkshire. Woosehill is the north-west of Wokingham, adjoining Emmbrook. Primarily built in the 1980s, it consists of a wide range of family homes and bungalows. Amenities include a supermarket, doctors surgery and 24 hour Veterinary Clinic. 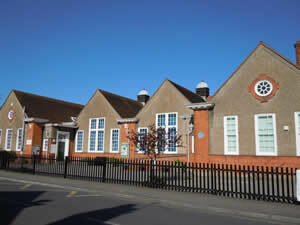 There is also a school and a community centre. 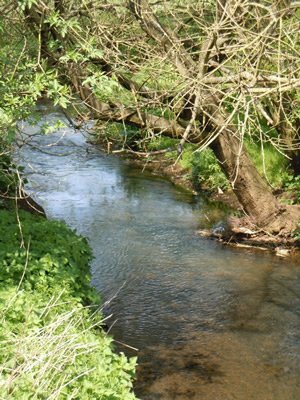 Situated in the north west of the parish is the Emm Brook, a small river which is a tributary of the River Loddon. after which the Wokingham suburb of Emmbrook gets its name. There are three schools in Emmbrook: Emmbrook Junior School, Emmbrook Infant School and The Emmbrook School. The latter is one of four main secondary schools serving Wokingham and it specialises in Maths and Computing. Other local amenities in Emmbrook include several public houses, shops, a village hall and a social centre. 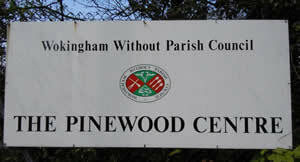 Both these residential areas in the east of the parish were built on farmland in the late 1960s and early 1970s. Local amenities in the area include several public houses and a popular parade of shops. Wescott is an area in the south eastern side of the parish containing the Fire Station and two schools. 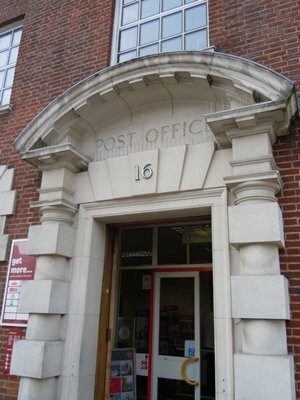 It moved to its current location in 1906 and was designated as a Grade II listed building in 1998. From Wokingham there are direct train services to Reading, London Waterloo and Gatwick Airport. 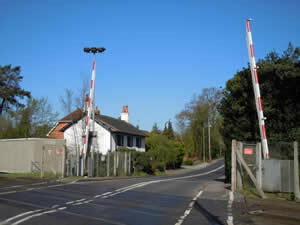 There are three level crossings in Wokingham on Easthampstead Road, Waterloo Road and Barkham Road. It is within easy access of the A329 and the M4 motorway. There are also frequent bus services to Reading and to Bracknell run by First Buses and Courtney Coaches. 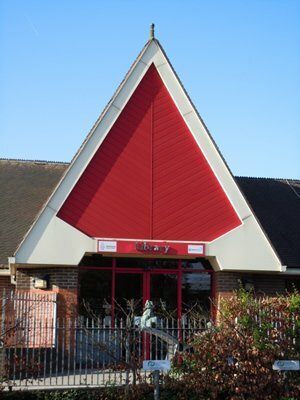 The Wokingham Library is situated in Denmark Street, Tel: 01189 781368. 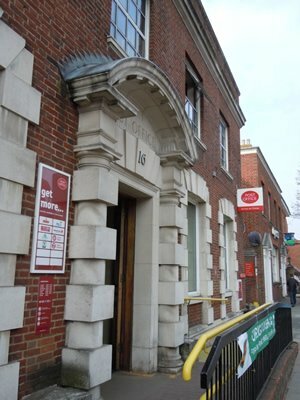 The main post office in Wokingham is situated at 19 London Road and is open Monday, Wednesday, Thursday and Friday 9am until 5.30pm, Wednesday 9.30am until 5.30pm and on Saturday from 9am until 12.30pm.